For supporting strength and body tension exercises. 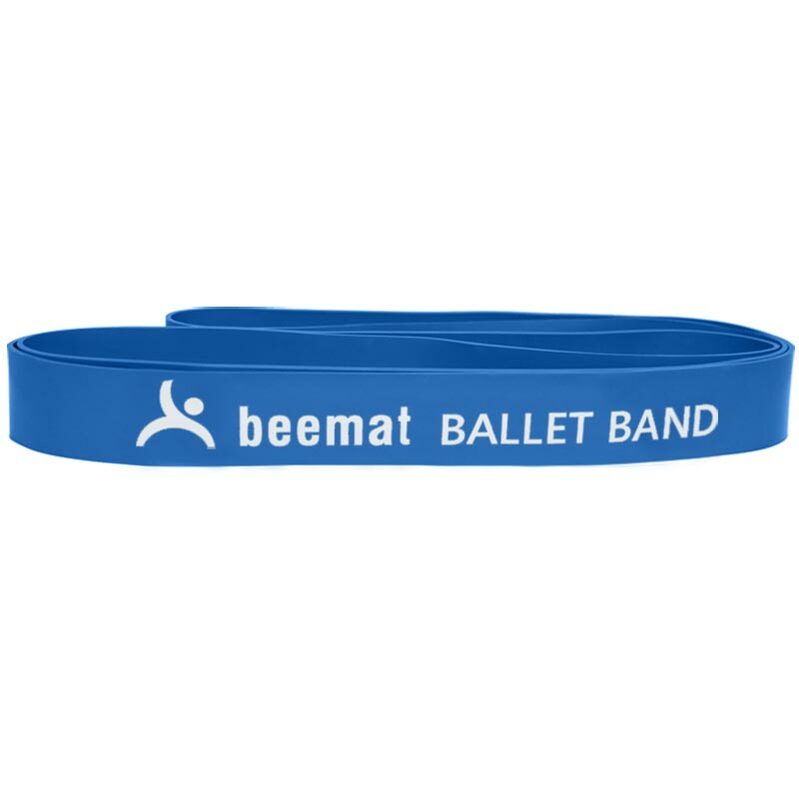 Ideal for ballet and dance training. 1120mm (2240mm Loop) x 38mm X 2.5mm.